December 6, 2018 at 12:16p.m. 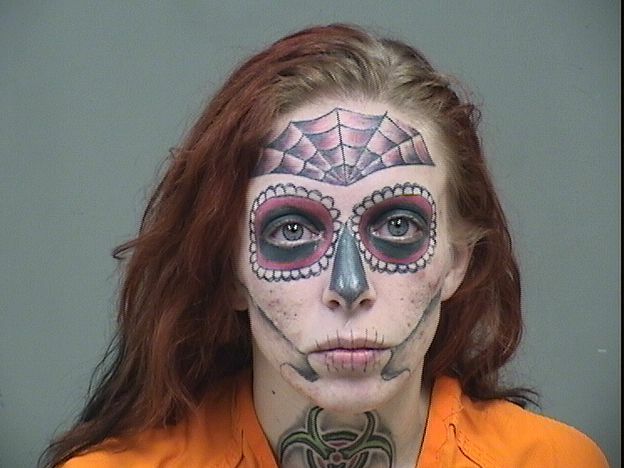 An Austintown woman arrested for shoplifting at Walmart on Wednesday night was also charged with drug offenses, according to police reports. Alyssa Zebrasky, 27, was stopped for stealing a bag. When she was searched, police found a hypodermic needle, crystal meth and a suboxone pill. Police also found that Zebrasky had a warrant for failure to appear out of Austintown. She was arrested on charges of theft, schedule I drug possession, schedule III drug possession, drug abuse instruments and failure to appear. She is scheduled to appear in court today. January 25, 2019 11:07 a.m.
December 20, 2017 2:29 p.m.
February 10, 2017 10:16 a.m.